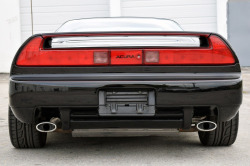 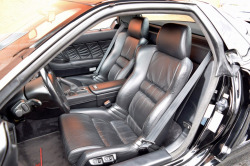 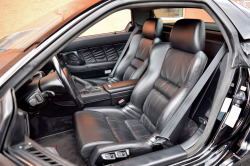 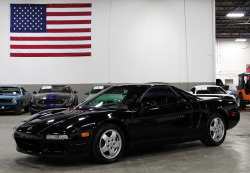 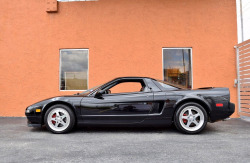 1991 Acura NSX with only 17k Miles!! 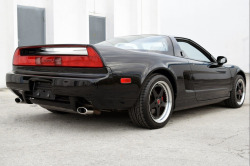 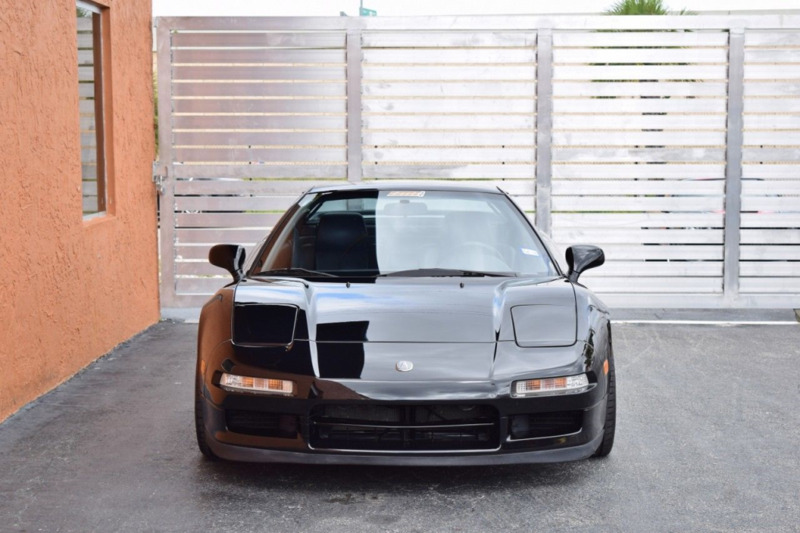 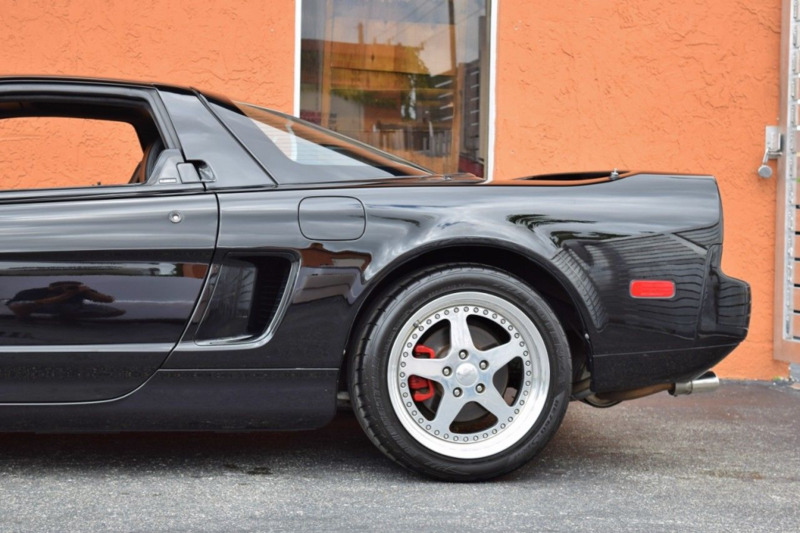 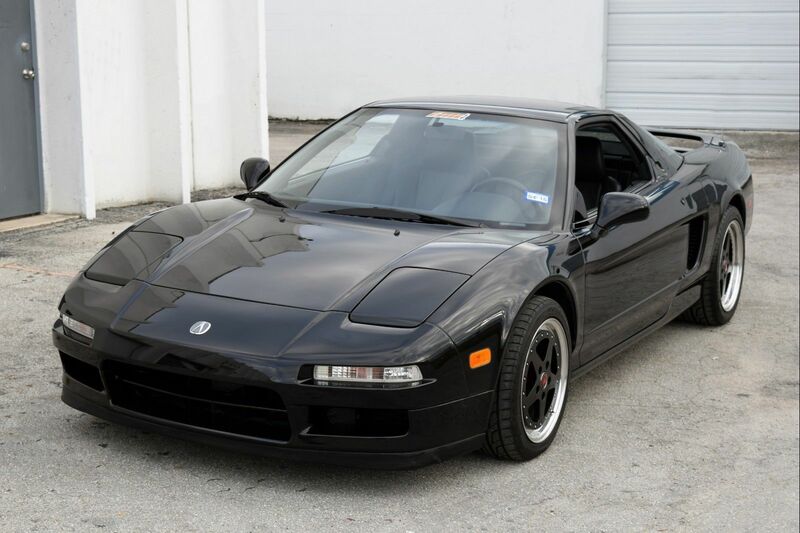 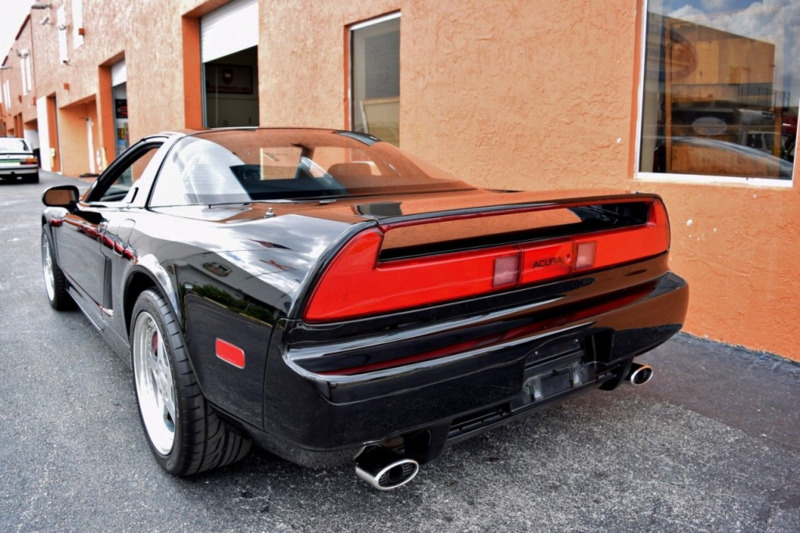 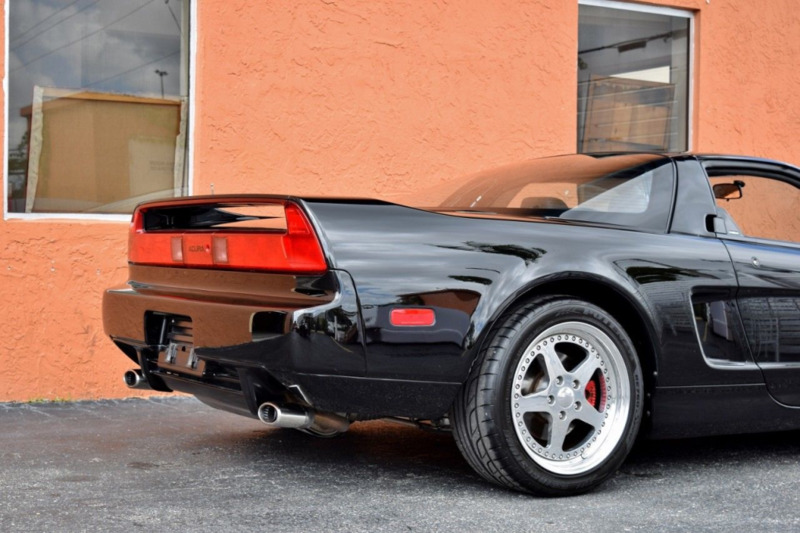 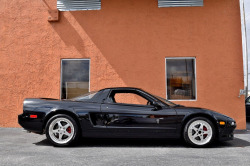 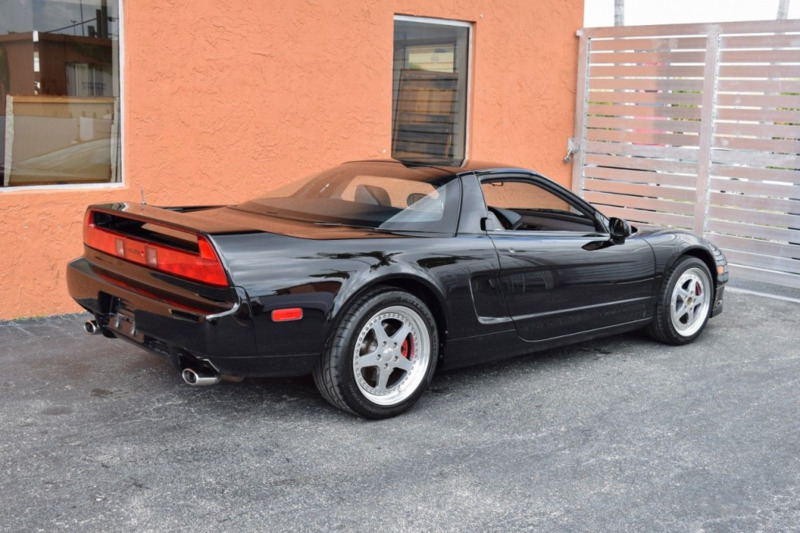 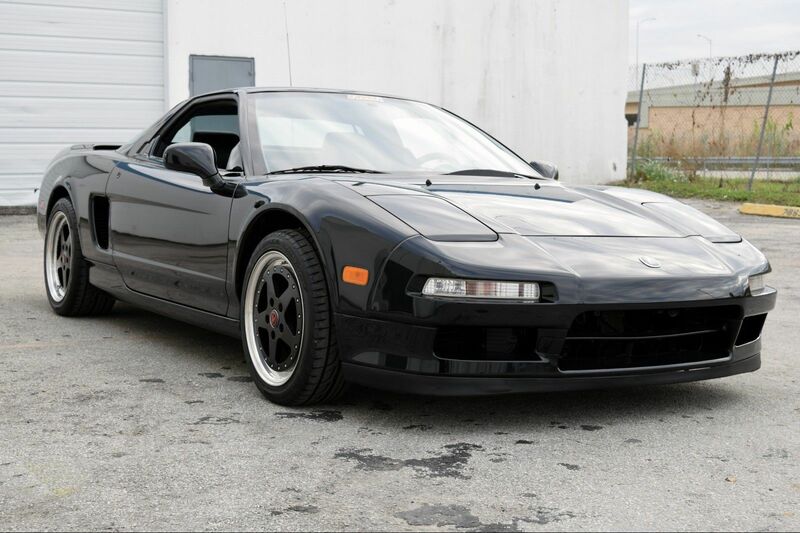 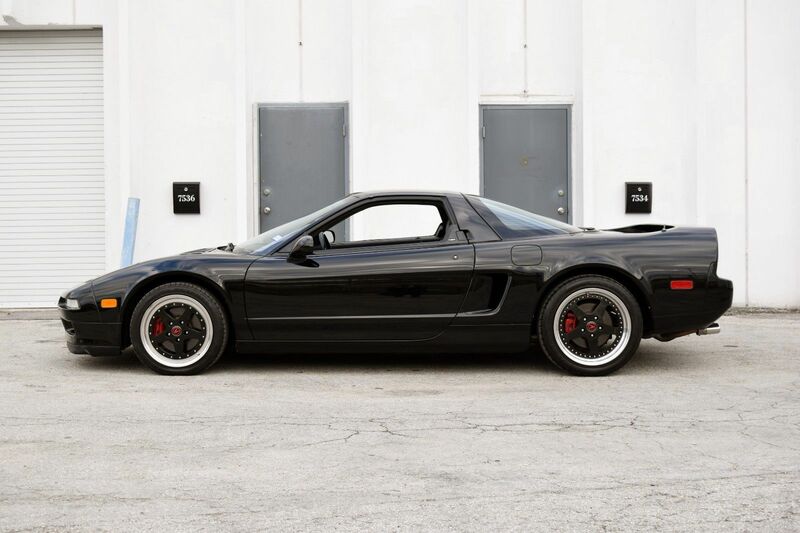 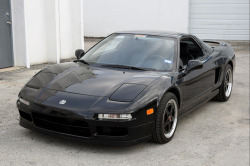 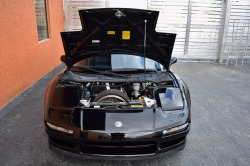 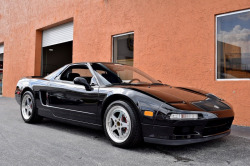 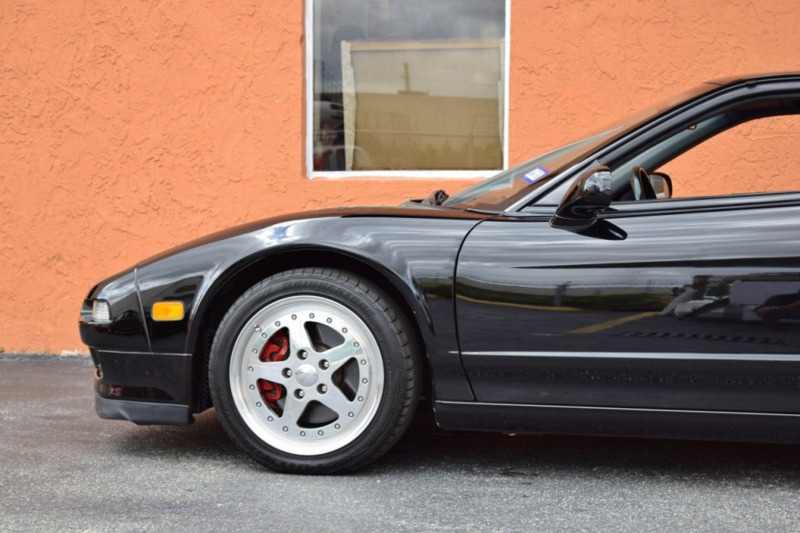 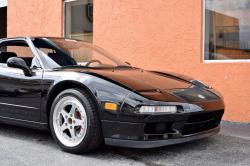 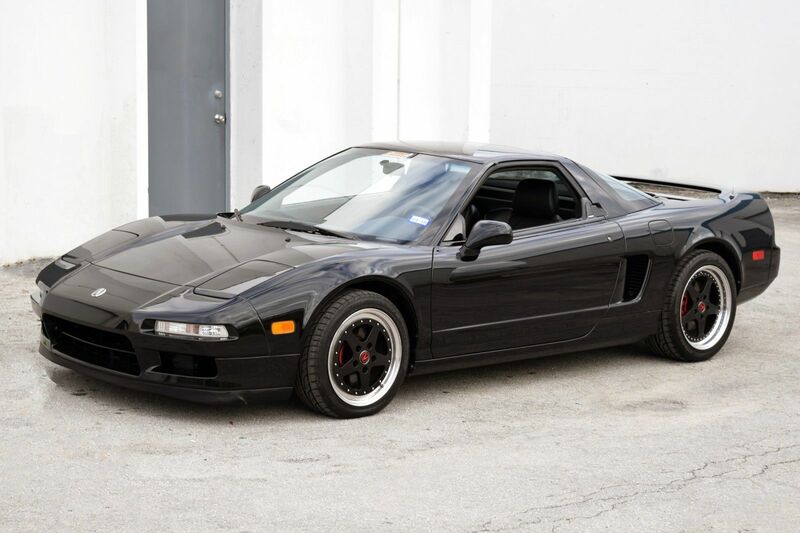 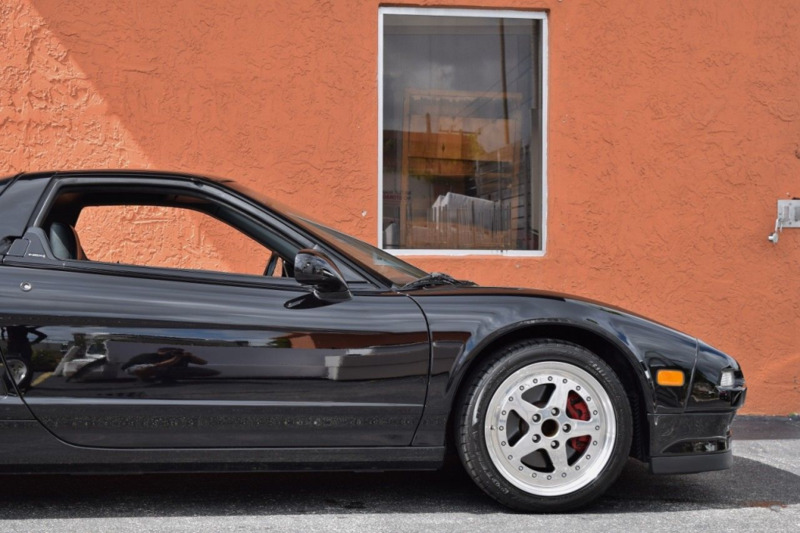 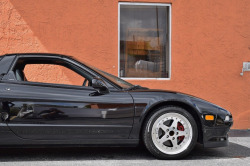 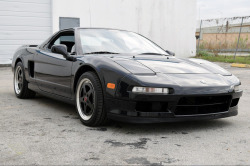 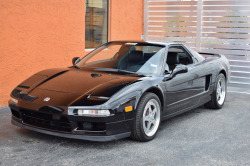 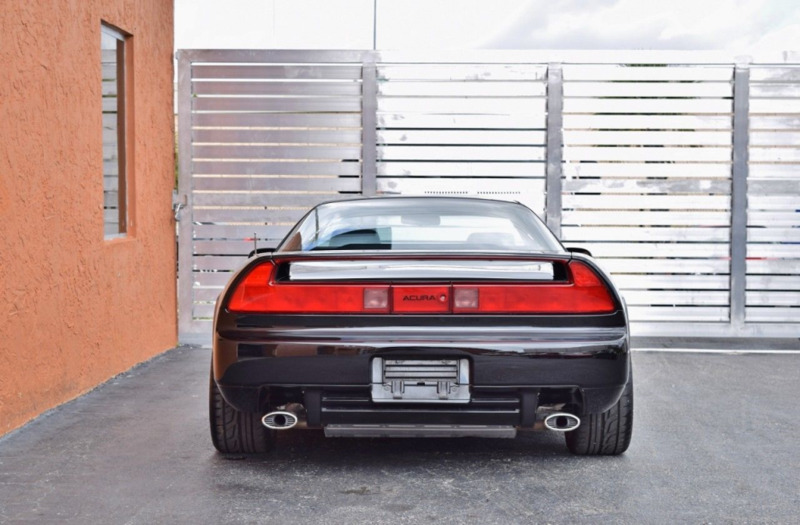 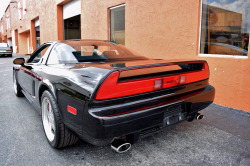 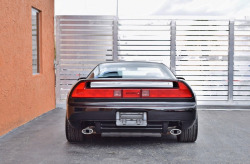 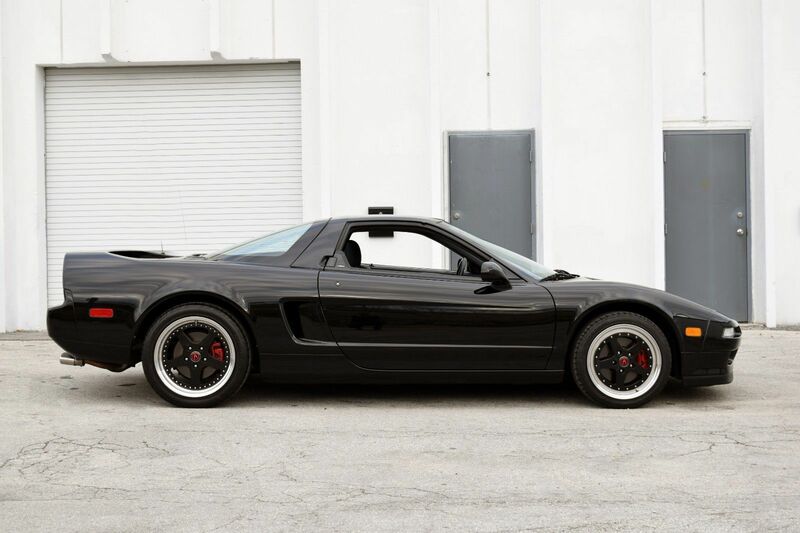 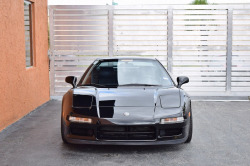 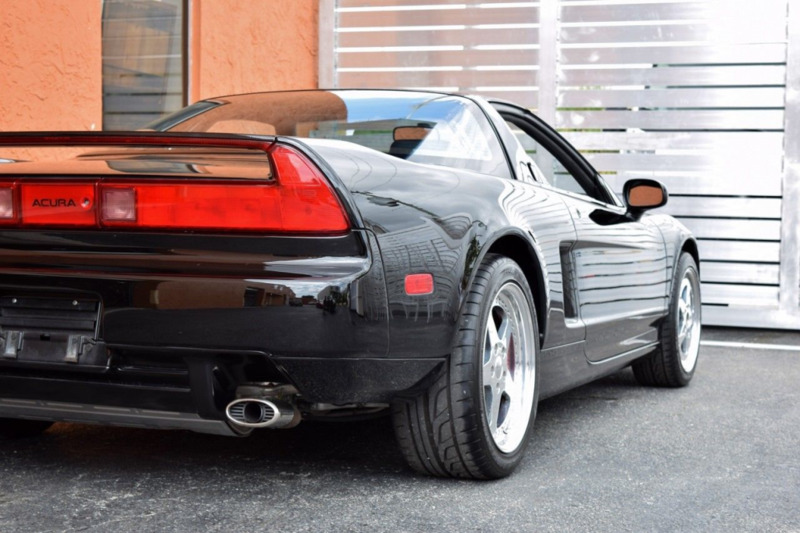 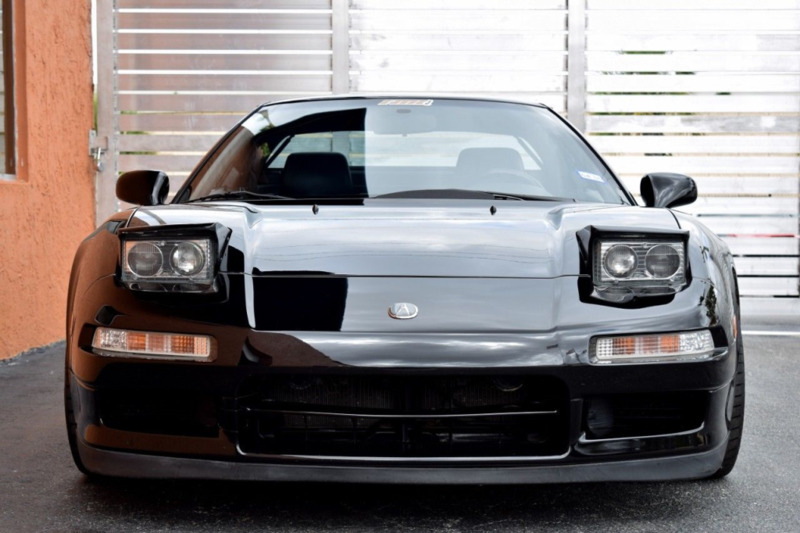 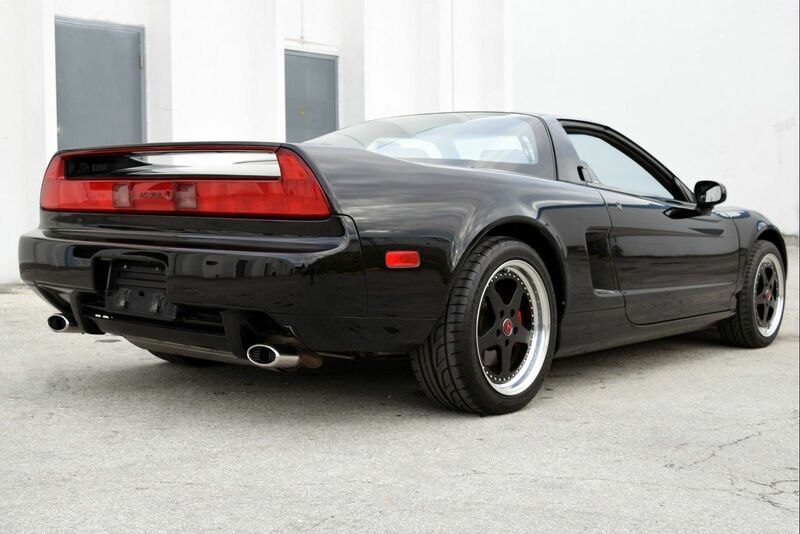 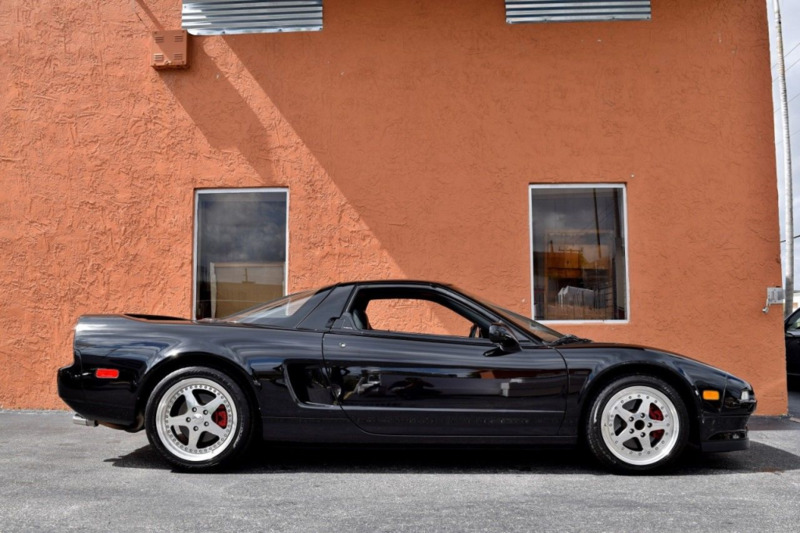 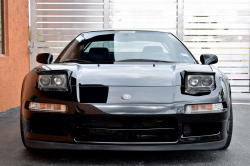 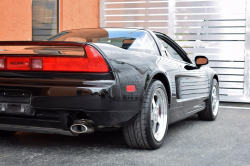 RMC Miami is now offering this gorgeous and original 1991 NSX with a 5 speed manual for your consideration. 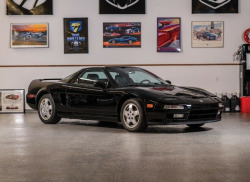 This low mileage example is a must have for any collector. 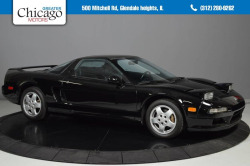 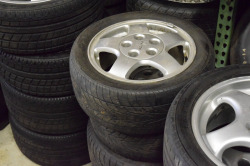 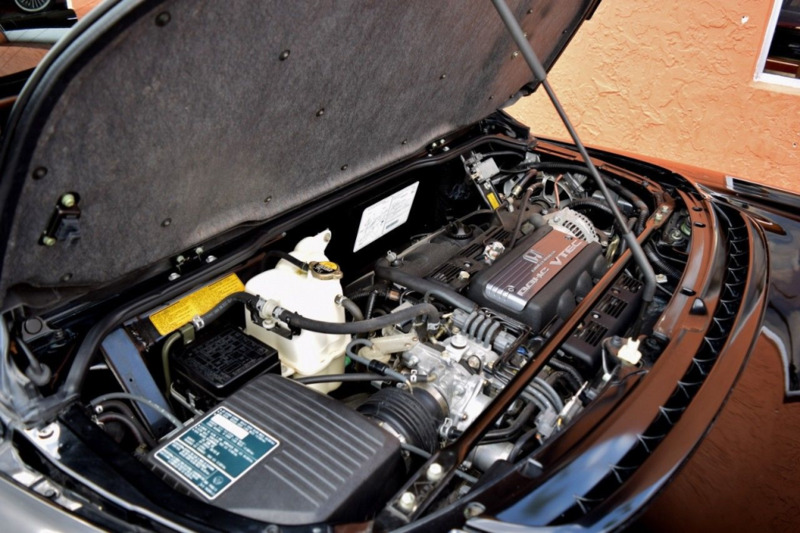 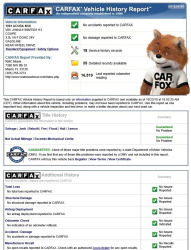 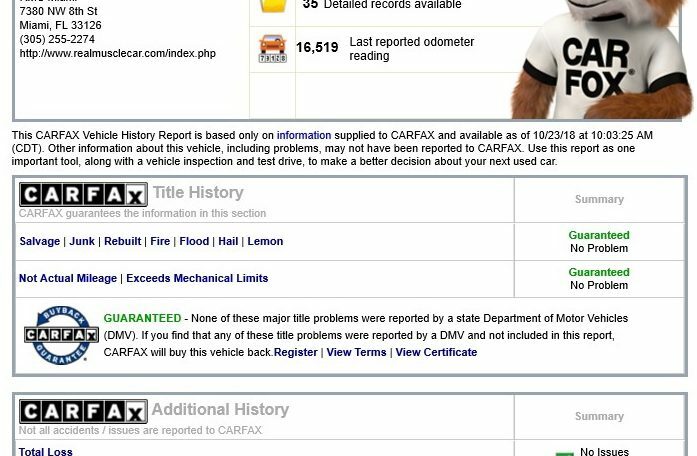 Has always been maintained and stored in temperature controlled garage. 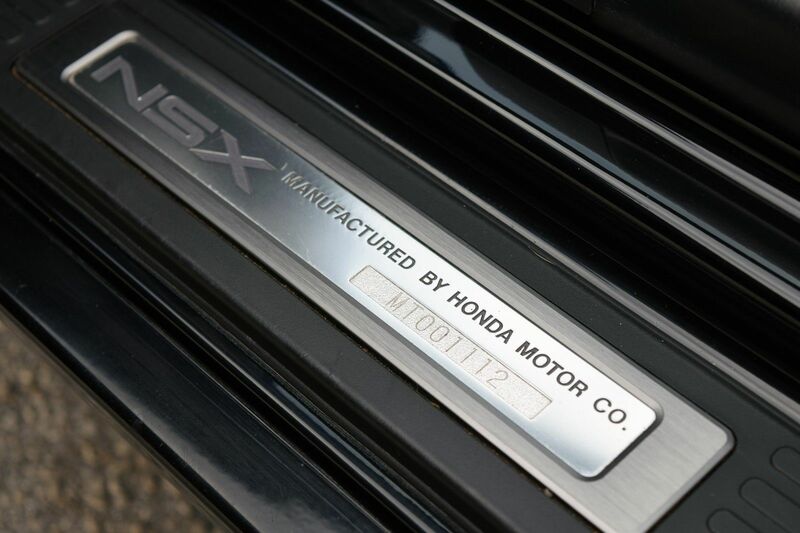 to not change originality. 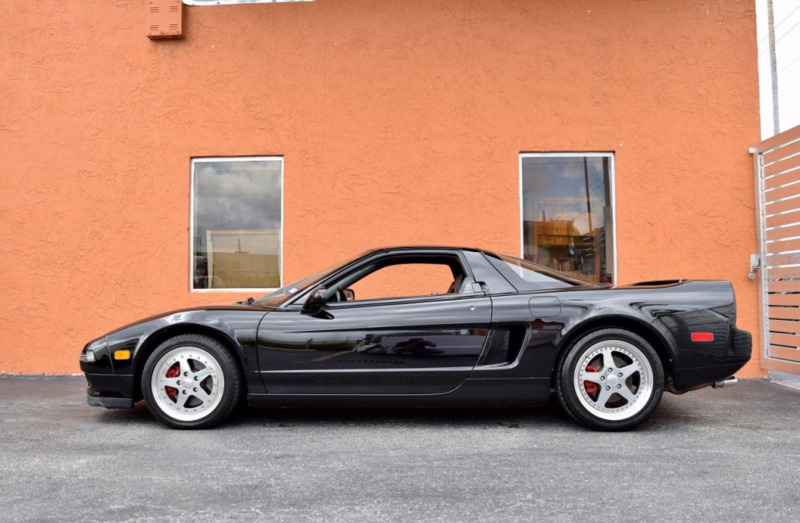 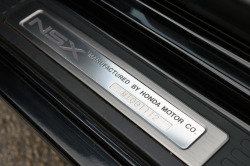 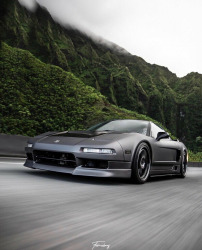 This NSX has never been in any accident and has extremely straight body lines clean car fax. 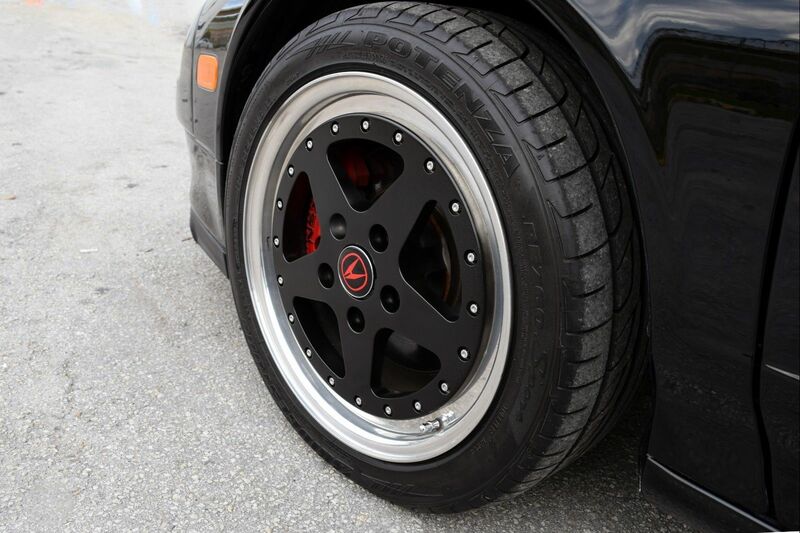 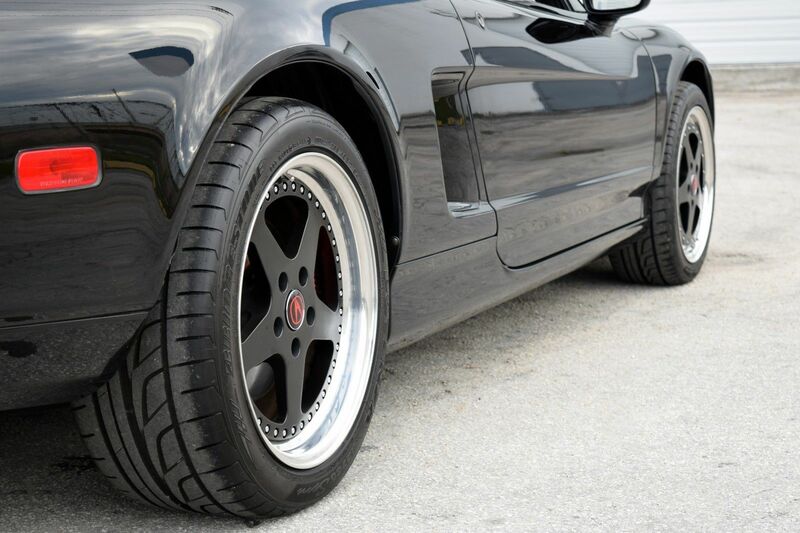 Car is pictured with classic HRE wheels but we also have the stock wheels available for the purchaser. 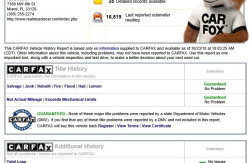 good condition not torn ripped or faded. 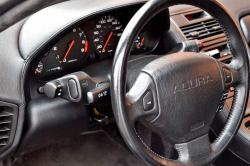 The dashboard is in good condition as well not warped or cracked in anyway. 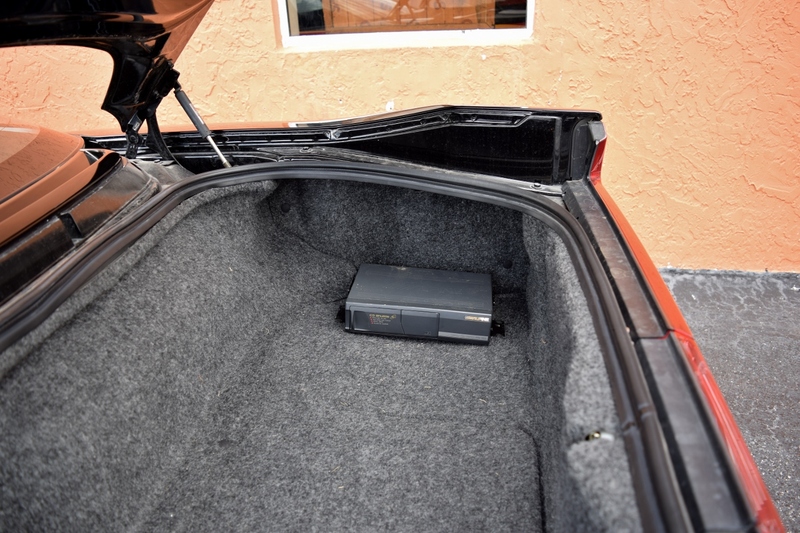 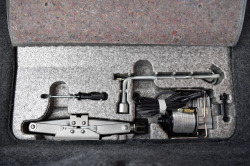 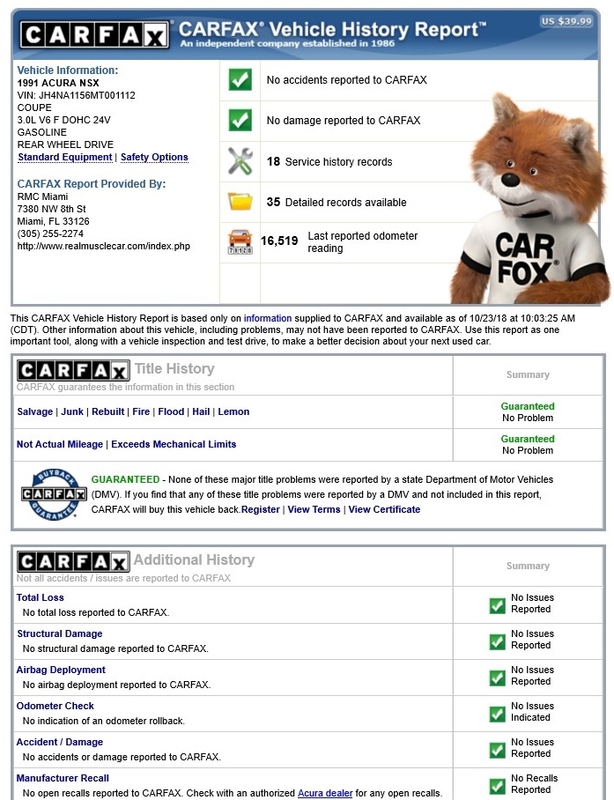 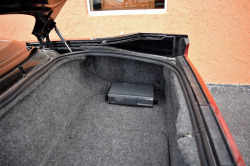 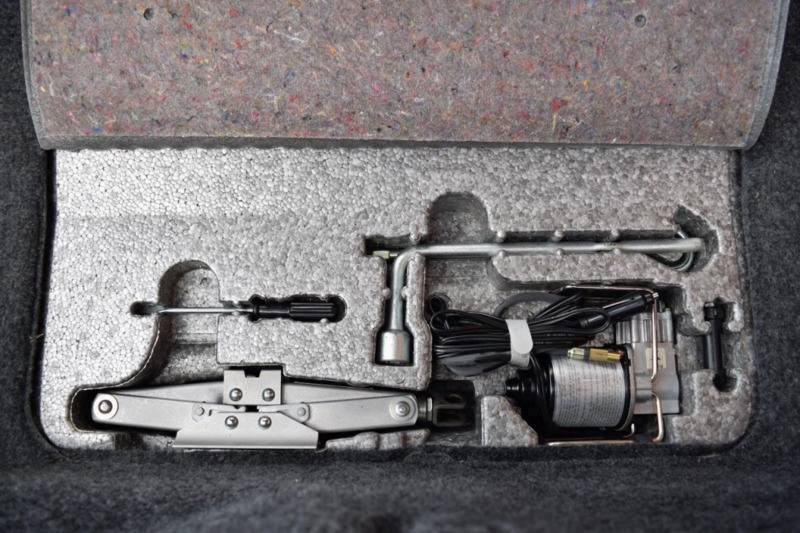 All of the electronics in the car work as they should. Power seats power windows power mirrors. 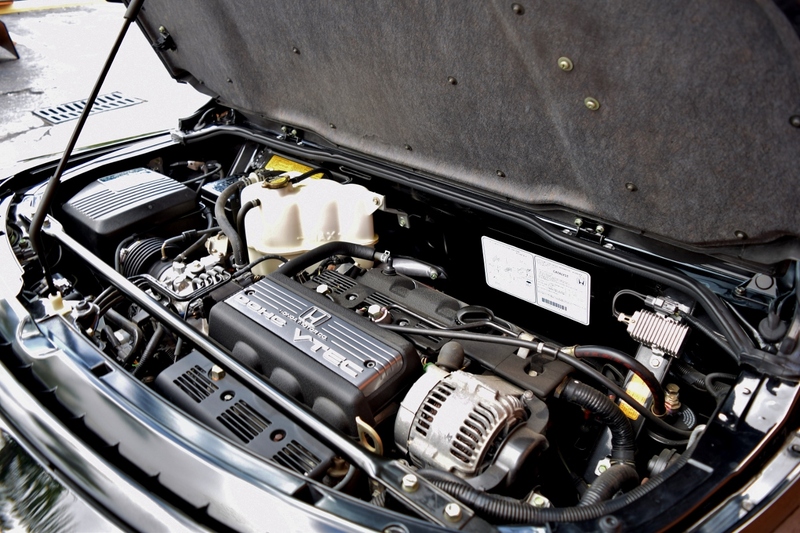 air conditioning system was serviced 500 miles ago including a new receiver and dryer installed. 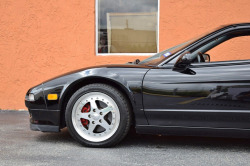 weird noises and factor 4 wheel disc brakes have plenty of life left in them for the new owner. 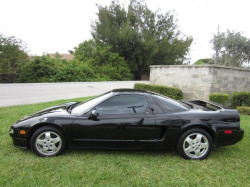 this kind of original condition unmodified and ultra low mileage with clean history.